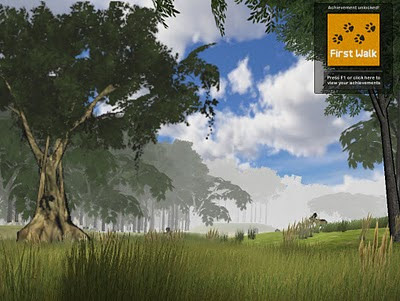 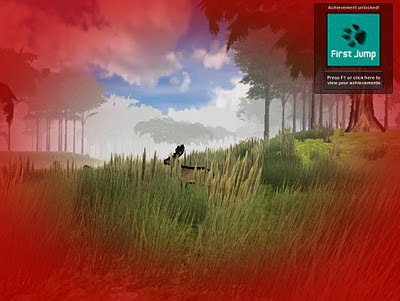 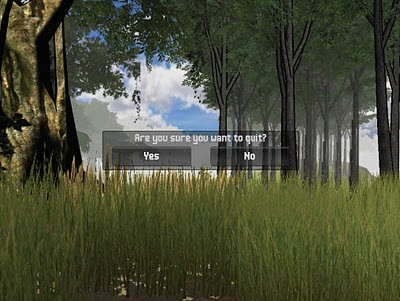 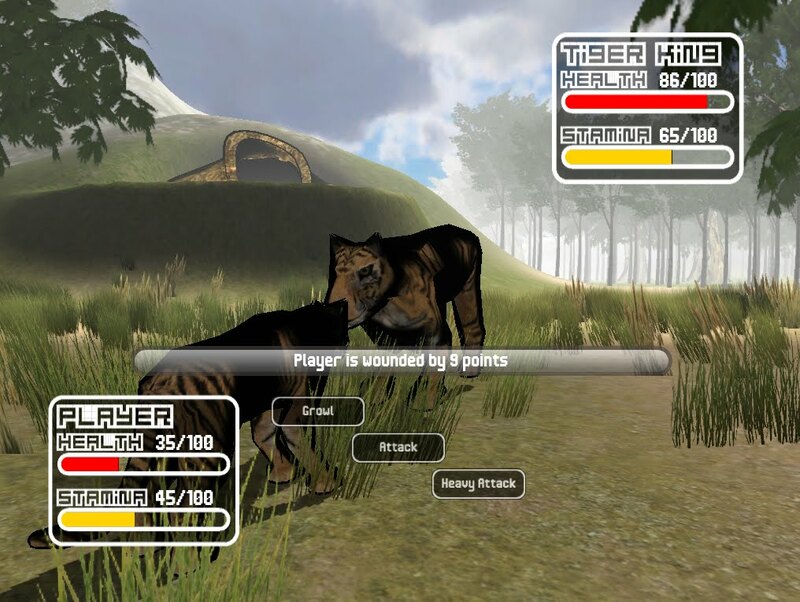 Just passed up my 2nd year first semester's Virtual Reality (VR) project. 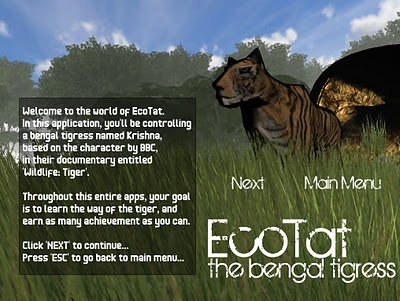 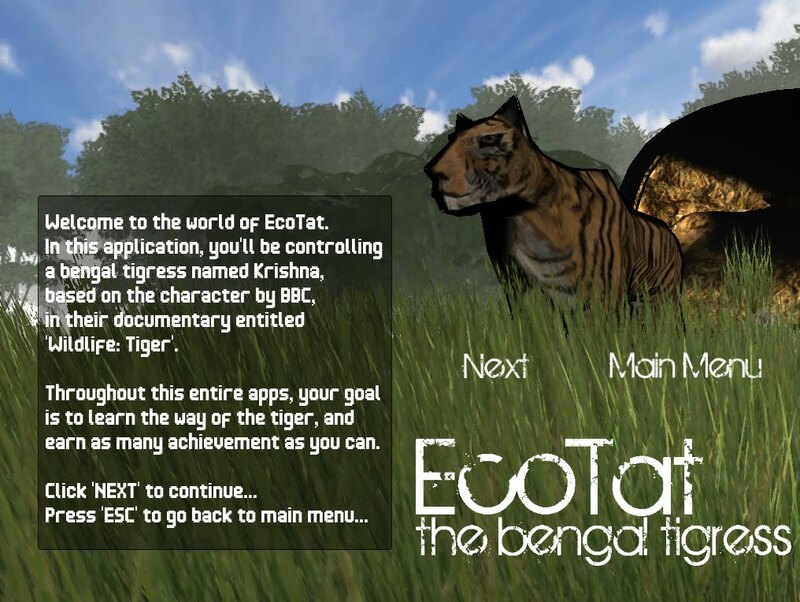 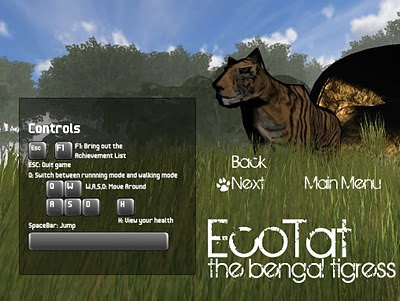 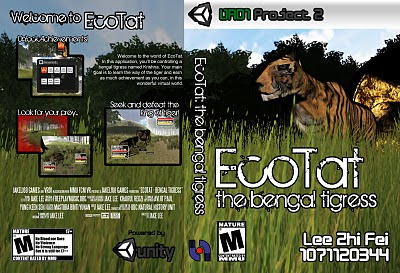 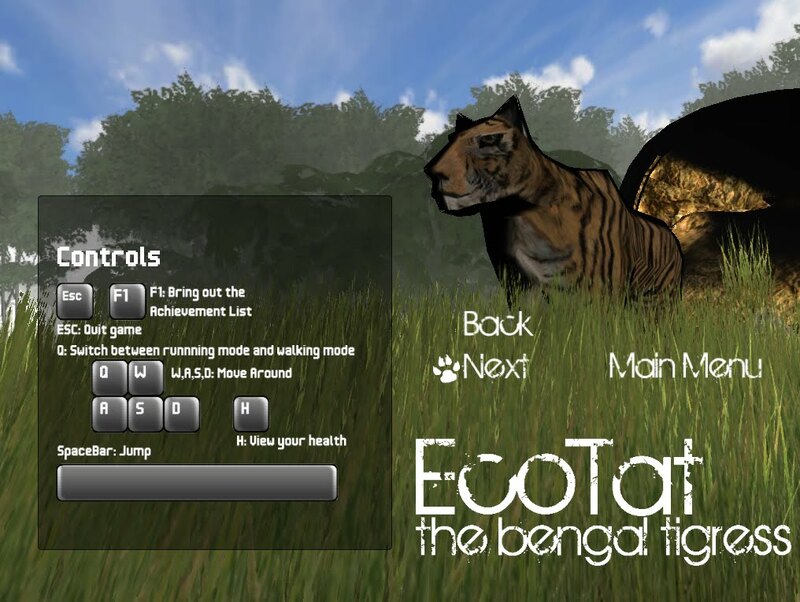 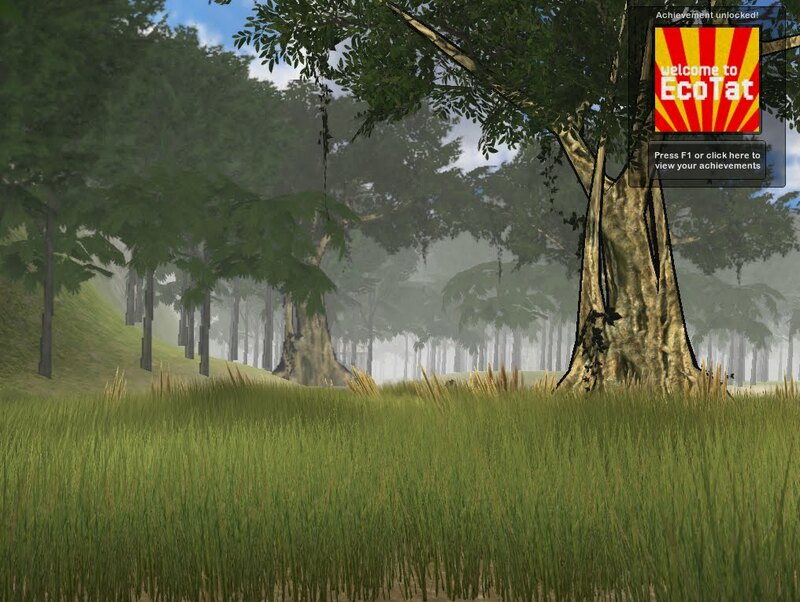 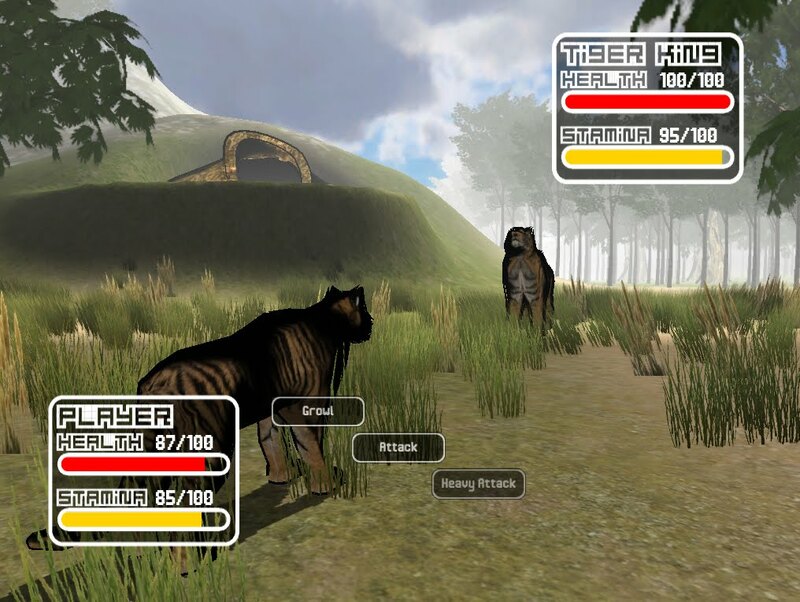 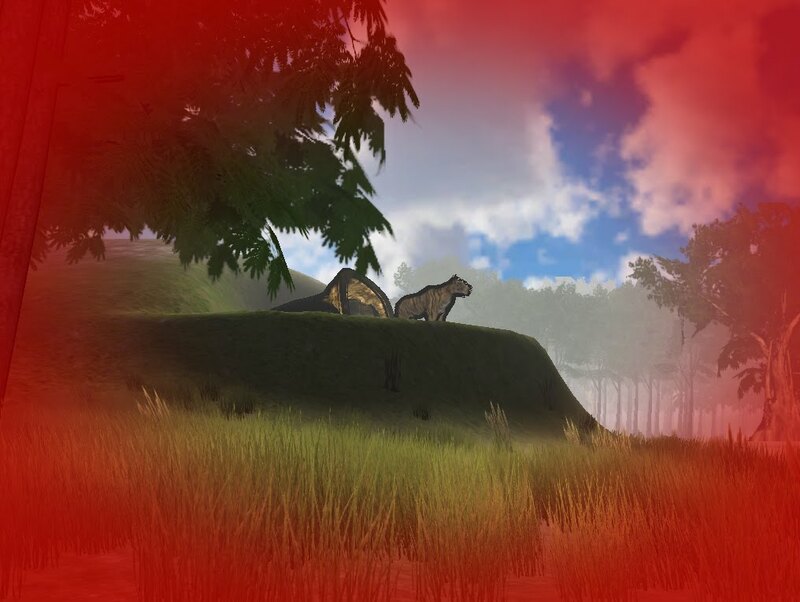 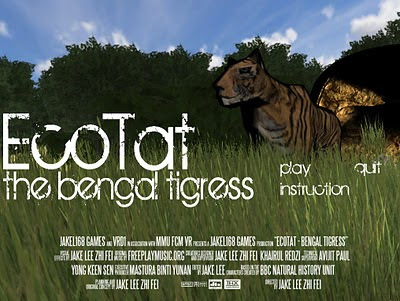 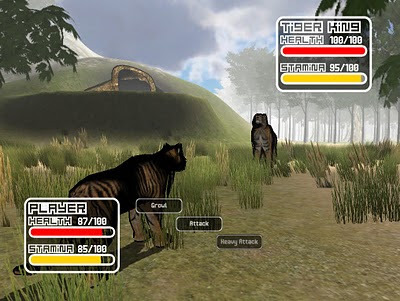 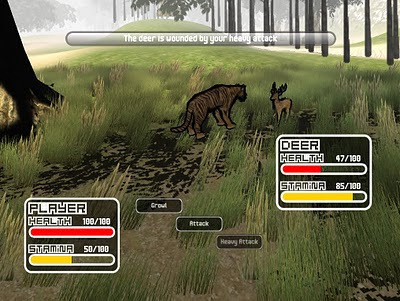 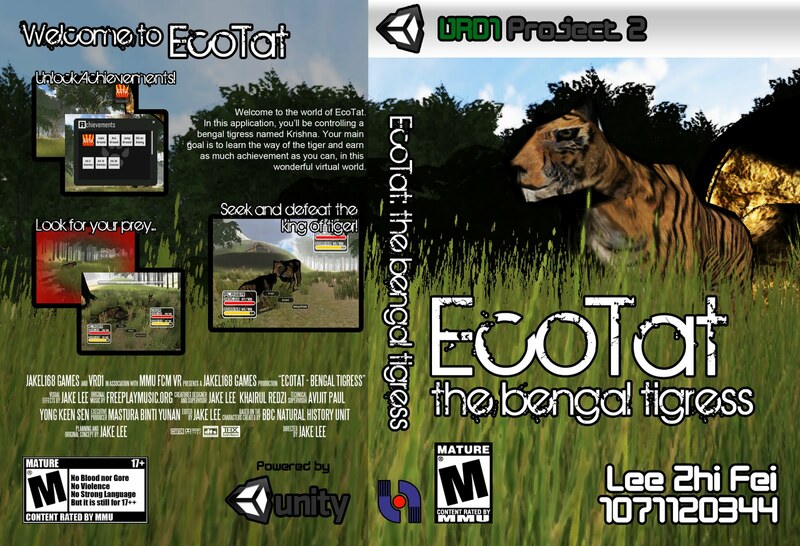 Entitled "Ecotat: the Bengal Tigress", this is an application about learning the ecology, behaviour and habitat of a tiger. 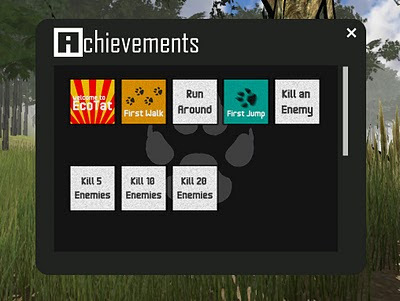 This was the third time that I actually finish a game project, kinda proud of myself. I'll be making a video... kinda like a trailer for it later.